Dr. H. Saltuk Düzyol, CEO at TANAP Natural Gas Transmission Co., said earlier this year that ‘TANAP Project will definitely bring some flavor to the European market. Because South East Europe needs more and more gas to meet their ever-increasing demand. They are also dependent on one source country which is Russian Federation. TANAP Project will increase the bargaining power against their existing suppliers; they’ll gain greater operational flexibility and reduce cost for reaching energy’. Major pipeline projects such as TANAP, Baltic Connector and others will be discussed at MOGC 2019, as well as issues of pipelines transportation, maintenance and storage. Midstream Oil and Gas Congress provides both Global and European overview of the market from business and technical sides. It will be held on February 18-19 in Greece, Thessaloniki. “Greece is going to become a European energy hub in future. There are already operating and planned pipeline projects bringing natural gas from Azerbaijan and through Greece to Europe, TAP & IGP. Among the latest impressive projects – a deal of DEPA and Gastrade S.A. for a regasification terminal in Alexandroupolis included in the Projects of Common Interest of the European Union. It will seek to supply gas to southeastern Europe and annual capacity planned is huge – 6.1 billion cubic metres (bcm). That is why we have chosen Greece as a venue of the Congress”. – says Natalya Kuznetsova, Project Director of MOGC 2019. – Storage operators, Ports and Port Authorities, Governmental bodies. 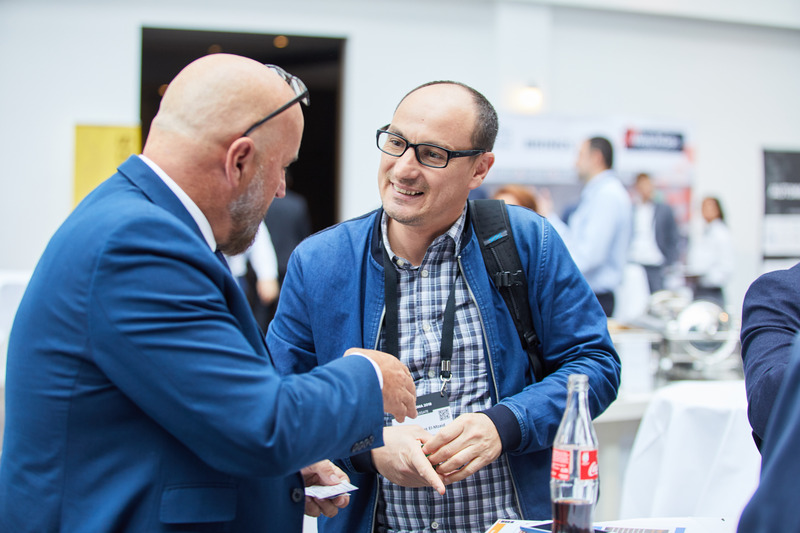 The MOGC Organizer, BGS Group, is known as the organizer of closed-door congresses in Europe, including AUTOMA Congress, PRC Europe, Exploration and Production Offshore Congress Hub and some more.